The High Country is closed, pending evaluation by resort and state. 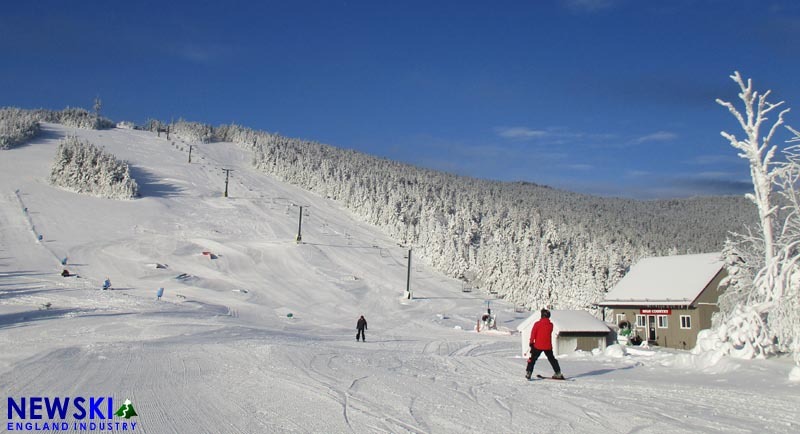 Twenty two people were evacuated from the High Country double chairlift this morning, according to a Waterville Valley statement. According to the statement, the incident "is being investigated with the cooperation of National Forest Service and New Hampshire Tramway Safety Board" and further evaluation will take place this week. As of the 4 PM Sunday snow report, the lift is listed as closed. The evacuation is the third to happen on the chairlift this month, all of which have occurred during the 10:00 AM hour. The lift was previously evacuated on January 2 and January 6, reportedly from deropement due to guest misloads. One of Waterville Valley's original Stadeli brand double chairlifts, the High Country was installed 50 years ago. Though largely unmodified, the lift did receive a new electric drive for the 2011-12 season. The lift serves short, high elevation intermediate trails. 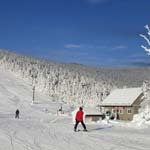 Though no new Stadeli installations have taken place in New England since the 1980s, the lifts continue to operate to this day in Maine, Massachusetts, New Hampshire, and Vermont. Meanwhile, though three Green Peak trails have debuted this month, no opening date has been announced for the Green Peak Triple. The relocated lift also has Stadeli components.